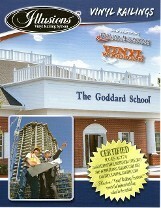 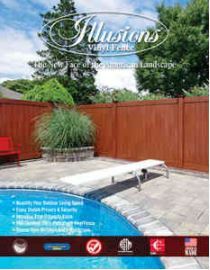 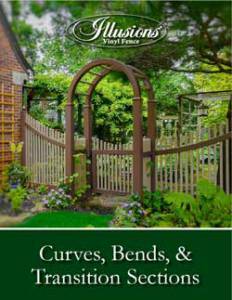 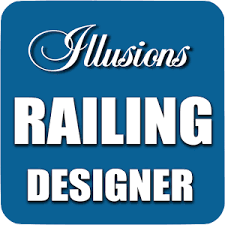 Illusions™, Grand Illusions™ and Vinyl Woodbond™ fence and deck rail systems are made to the highest standards in the industry. 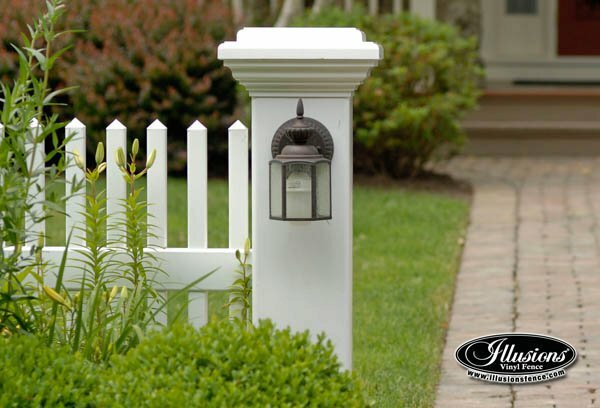 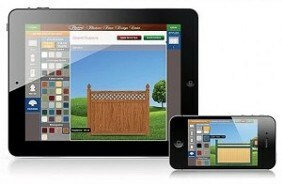 ASTM F964-09 is considered the ‘last word’ on the manufacture of vinyl fence and every Illusions Vinyl Fence and Deck Rail component meets or exceeds the specifications to assure you of the highest quality vinyl fence products available anywhere in the world. 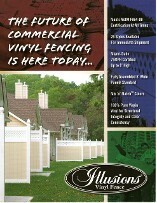 Download any or all of these Illusions brochures to help you find the investment grade Illusions vinyl product that’s right for you! 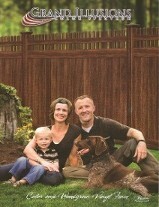 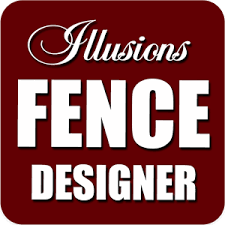 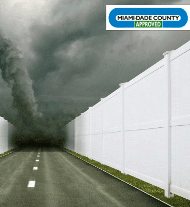 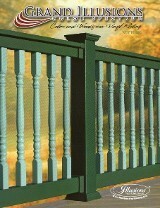 Click below to enter your app store for a FREE download of the Illusions Mobile Fence Designer.